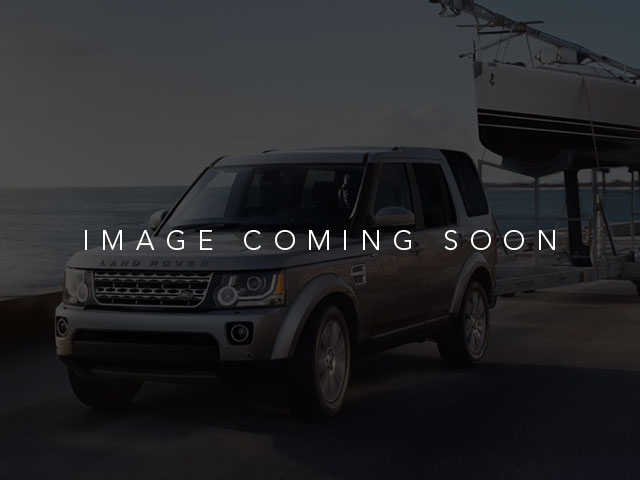 CARFAX 1-Owner, Land Rover Certified, Spotless, LOW MILES - 33,190! WAS $33,977. Heated Leather Seats, 4x4, Turbo Charged Engine, Premium Sound System, Back-Up Camera, COLD CLIMATE CONVENIENCE PACKAGE, HD SIRIUSXM SATELLITE RADIO 6-year/100,000 Mile Limited Warranty, Complete 165-point inspection, 24/7 Roadside Assistance SHOP WITH CONFIDENCE CARFAX 1-Owner KEY FEATURES INCLUDE Leather Seats, 4x4, Back-Up Camera, Turbocharged, Premium Sound System. OPTION PACKAGES COLD CLIMATE CONVENIENCE PACKAGE: Heated Steering Wheel, Heated Windshield, Heated Washer Jets, Heated Front Rear Seats, AINTREE GREEN METALLIC, HD SIRIUSXM SATELLITE RADIO: 3 months trial, PROTECTION PACK: Placed in cargo area, Rubber floor mats, loadspace mat and windshield sunshade. Serviced here. EXPERTS ARE SAYING Edmunds.com's review says 'The 2016 Range Rover Evoque is by far the most nimble vehicle in the Land Rover stable. Quick steering and high grip levels inspire more confidence than most crossover SUVs.'. Great Gas Mileage: 30 MPG Hwy. 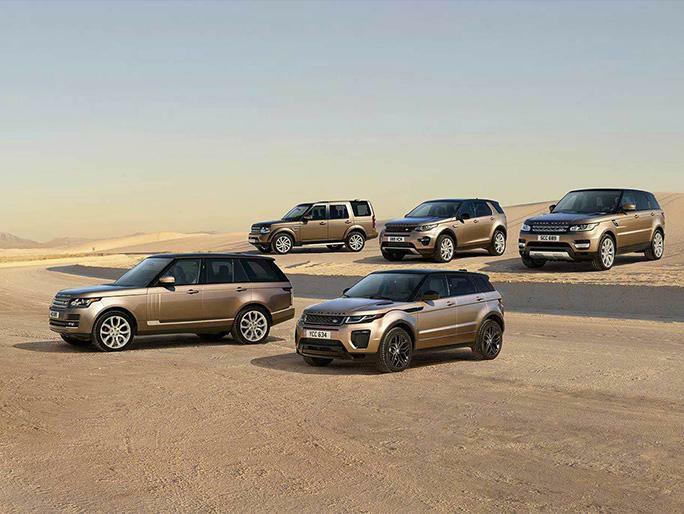 WHO WE ARE Land Rover Monroeville serves as your preferred Pittsburgh Land Rover dealer from our convenient location in Monroeville, PA. We offer a complete lineup of all the latest new Land Rover models, as well as a robust selection of quality used cars in Monroeville. When it comes to automotive services, no other dealership in the area can match our level of excellence. Fuel economy calculations based on original manufacturer data for trim engine configuration. Please confirm the accuracy of the included equipment by calling us prior to purchase.